Children can be fussy at times with their eating habit and it’s not unexpected that some parents seek assistance to understand how to help their kids develop good eating habits. However, it can be so confusing to follow food guides that are ever changing. Fortunately, no nutrition degree is essential. You just have to follow a few of the tips below to enable you to make nutritious food for your kids. Though children are fond of bugging their parents for junk foods, you as the grown-up must regulate food to buy when doing groceries shopping for the home. 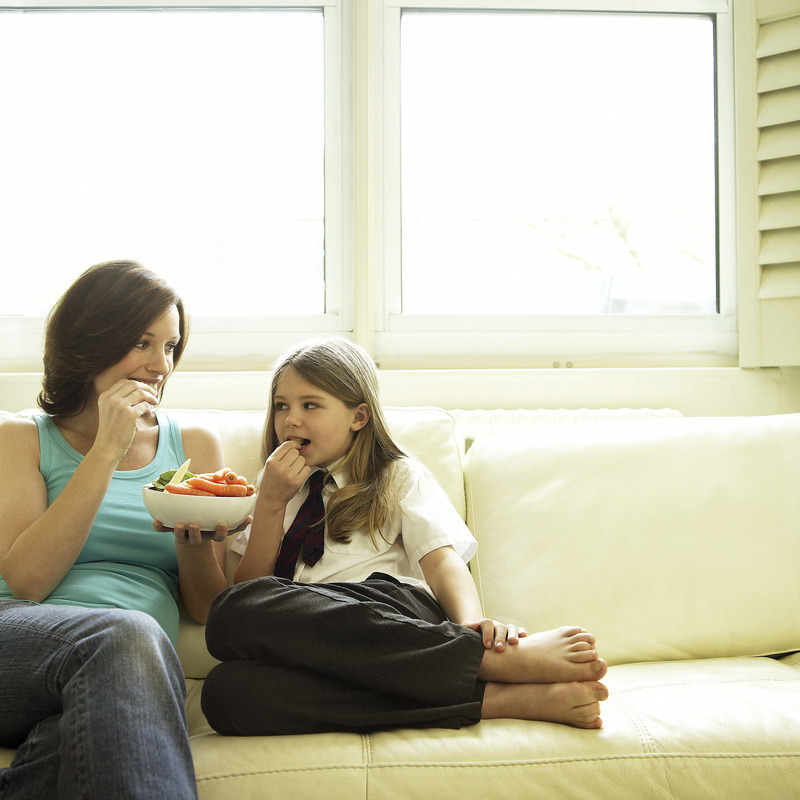 Your kids will eat anything that is at home rather than starves. Fill up the fruit bowl and place on the counter. It makes it easy for you and them to have healthy snacks. You can buy them their Doritos chips sometimes so they don’t feel denied. Kids love when they have a chance to pick what to eat. Their opinion matter in this case. To make things easier for you, make a meal and snacks schedule with them. Though it might seem like you are giving them excess freedom, you should let pick how much they want. If you have stocked your home with healthy food, your children will have to choose from the foods anyway. But if they don’t want to eat veggies, encourage them to take a few bites and review the meal. That way, you will know what they like and you can serve them more regularly. Don’t force them to eat anything because they might grow a dislike for the food. Once they have eaten enough, let your kids quit. Many people grew up with the belief that one has to eat everything on the plate. They won’t want to stop even when full so as not to disappoint you. If they know when to stop eating, they won’t become overweight. Children’s taste develops from the get-go throughout everyday life, so offer assorted meals. Different preferences start developing right from the toddler stage. Kids might only accept some foods after you have served them a couple of times. Do not force them to eat, offer them a few bites. Why serve only pizza, macaroni & cheese, burgers, hot dogs to the kids? If you are going out for dinner at a restaurant, offer a new food to the kids and they may be willing to explore. You can start by offering them bites out of your food or you can get an appetizer for them. Sweetened and soft drinks have more calories and hinder great nourishment. It is best for kids to drink milk or water. Juice is also good if it is 100%, however, your children shouldn’t drink too much of it. Serve it sometimes, just don’t make it into the main reason behind having supper. If they get dessertsafter every supper, they might focus more on the cake than the veggies that they hate. Endeavor to remain impartial on foods. Discover better approaches to show love. When nourishments are utilized to compensate children and show love, they may begin utilizing it to adapt to pressure or different feelings. This means weight issues in the future. Reward them with fun and physical activities – maybe a jog to the recreation center or a basketball match. Offer praises, attention, and hugs rather than treats. 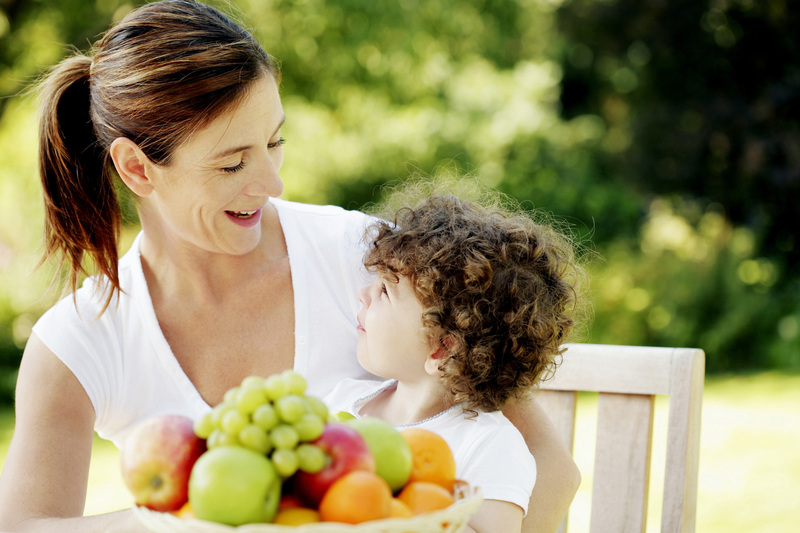 To show the kids great eating habit, make effort to set the most ideal example. Is it a custom in your home to take a seat with family to have suppers around evening time? Make it one. Research demonstrates that kids who eat suppers on the dining tablewith their folks have a better eating habit and will likely not get in a bad position. When you do, they will be encouragedto do things and avoid thoughtless eating. Scientific studies show that kids who lessen TV time can additionally diminish their ratio of fat to muscle. Also, restricting “screen time” signifies you want to spend more time with them. In conclusion, don’t be afraid to try new things with them i.e. buy caviar online Canada to upgrade your meal options. To encourage a fussy eater or make thedefiant adolescents feel more responsible for their nourishment decisions and motivate them to eat the yummy food you make, give them options to choose from. With the tips above, you are sure on your way to instilling healthy habits in them. Jamie is a mother to 8 children and an avid cook. She enjoys theatre from both the audience as well as being on stage. She has been writing stories ever since she could put pen to paper and still enjoys doing so today. Her passion for food has her often creating new recipes to try on her family, who are always happy to sample. Jamie graduated with a diploma in Social Services and has worked with children for most of her life. She now writes for caviar.bc.ca and helps them in their content promotions.